P.F. 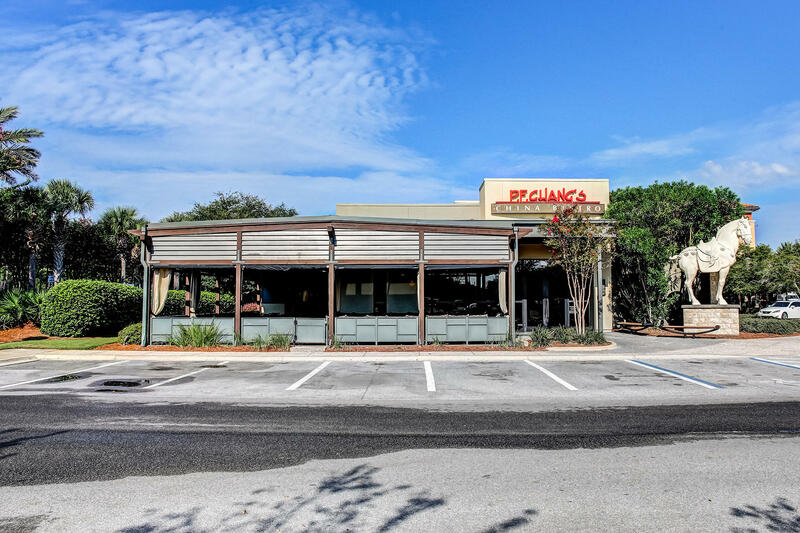 Chang’s is a restaurant concept that honors the 2,000-year-old Asian tradition of wok cooking and believes in making food from scratch every day in every restaurant. With a Farm to Wok food philosophy at its core, P.F. Chang’s chefs hand-roll dim sum, hand chop and slice all vegetables and meats, handcraft every sauce and wok-cook each recipe, every day in every restaurant using fresh ingredients. With roots in Chinese cooking, the culinary landscape at P.F. 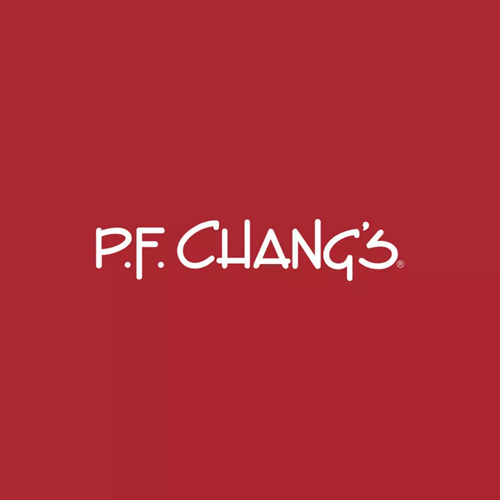 Chang’s now stretches across Asia with diverse, culturally inspired recipes including hand-rolled sushi, Vietnamese-style soups and bowls, traditional Chinese dim sum, wok-fired chicken and beef entrees, and family style noodles and rice. All made from scratch every day.